Following in the footsteps of SUNDAYS, their debut concept short success which turned heads worldwide last year comes LOST BOY, the hugely awaited punk sci-fi feature project which is next in-line from visionary outfit PostPanic Pictures. 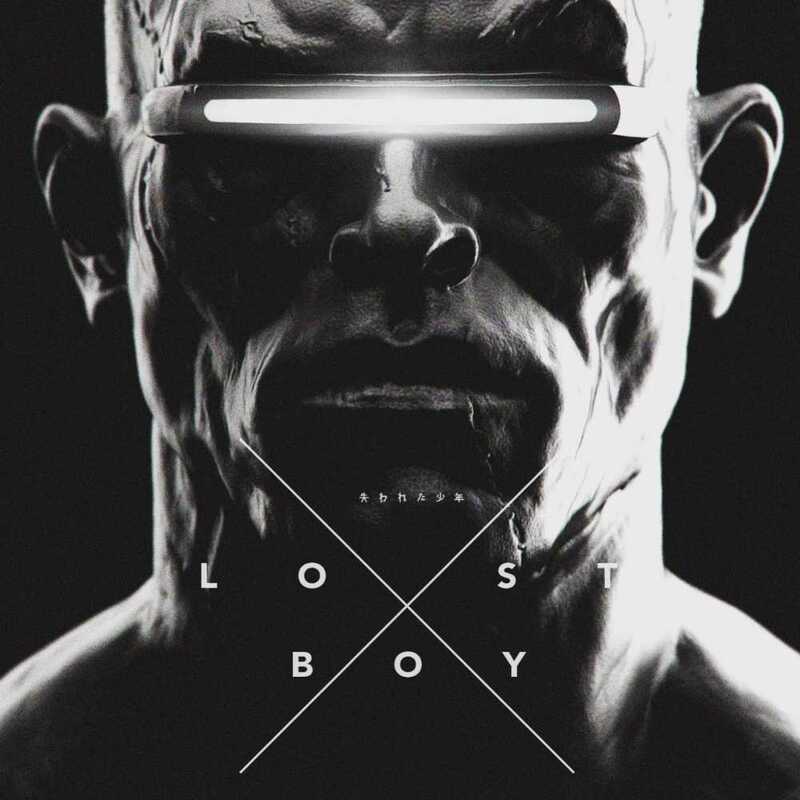 Directed by Ash Thorp and Anthony Scott Burns, this LOST BOY concept short lays down the gauntlet once again by showcasing the creative ambitions of Hollywood’s next generation of storytellers. LOST BOY is an ambitious sci-fi concept heavily influenced by the American action classics and Japanese samurai films. LOST BOY represents the second feature in a series of director-driven film projects from the Amsterdam-based production company, PostPanic Pictures.